Gumroad - Rendering Package 1 by Dominic Qwek » 3Ds Portal - CG Resources for Artists! 5.5 hours of Keyshot and Photoshop tutorials covering materials, lighting, cameras, HDRI editing in Keyshot and several techniques such as photo manipulation and color correction to create the final image in Photoshop. 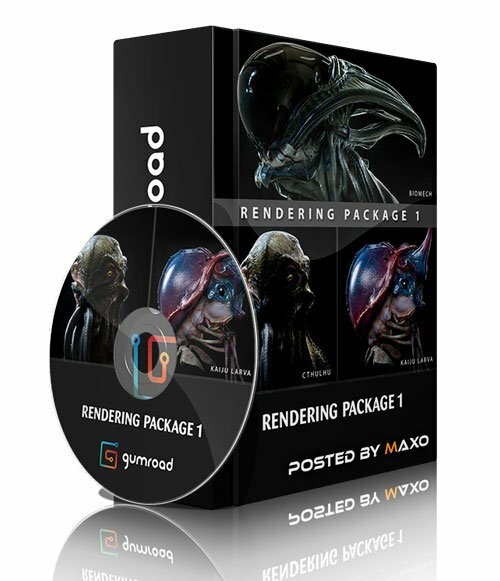 This package contains all videos and assets from 3 rendering tutorials.